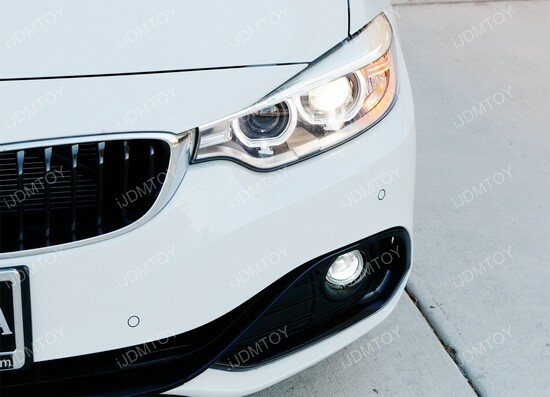 These retrofit projector fog lights will fit the BMW F22 2 Series, the F30 F31 3 Series, and the F32 F33 F36 4 series. The best part about this product is that even though your car didn’t come with stock fog lights, you can now have it. It uses an H11 bulb size which is great for LEDs or HIDs, whichever one you prefer. 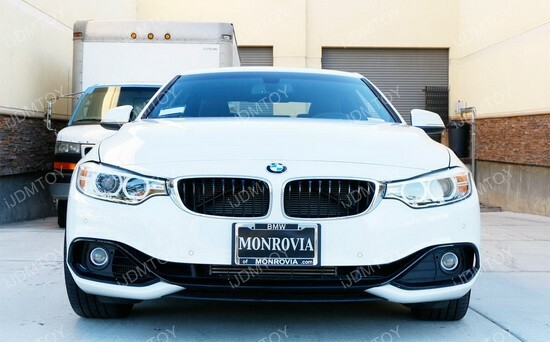 These are great for the ones looking to match the color of their headlights and want to see better with brighter lights. 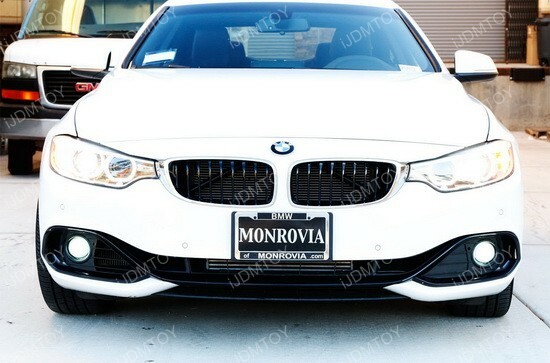 This entry was posted in - LED & HID Updates, BMW and tagged 2 Series, 3 Series, 4 series, BMW, BMW 2 Series, BMW 3 series, BMW 4 Series, euro, F22, F30, F31, F32, F33, F36, Fog, fog lamps, fog lights, H11, HID, HID Ready, iJDMTOY, LED, lights, M Performance, M2, M3, M4, OEM, OEM Replacement, projector lens, replacement, Retrofit by Jason T. Bookmark the permalink.